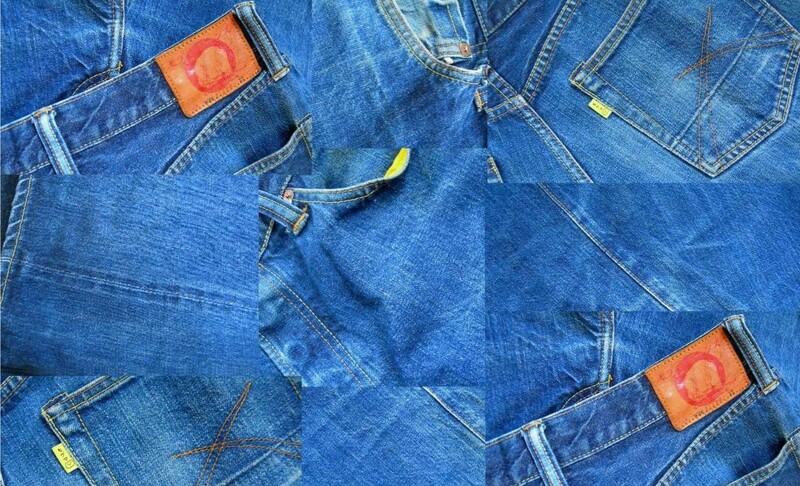 HIGUMA JEANS /The original jeans from Hokkaido JAPAN. Blog I am sorry, but our blog is currently in Japanese only. WebShop I am sorry, but our web shop is currently in Japanese only. there is a case to change by circumstances; please understand it.